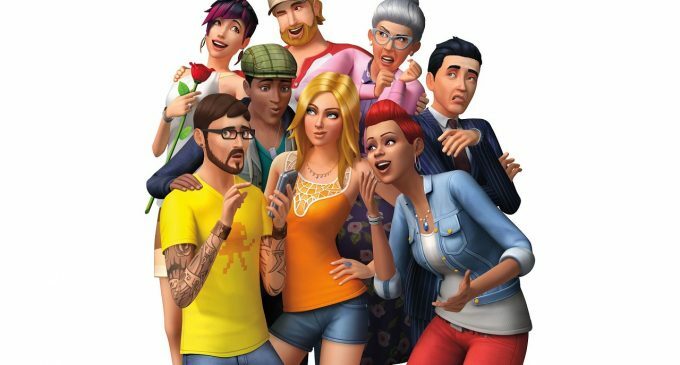 Are you a fanatic and a simulation lover waiting for the release of latest Xbox version of Sims 4? Well, your wait is over you can look forward to having the Sims 4 in November 2017. It has been a long time since the Sims was on consoles, the last being back in 2011: The Sims 3. After 8 years of absence, the Sims 4 is coming back with an entirely new way of thrilling you up when you play from the couch only. You will be able to enter the world of fantasies and control a virtual society on your favorite Xbox. The time has gone in which we first used to decide the platform and the version of the hardware to play. But the new advancements in the hardware technologies has enabled us to translate the PC code to PlayStation without doing any system changes. You just have to decide where you want to play and then just get ready to experience extremely watered down port with interaction options, buildings and a virtual area to explore. The published of the PS4 and Xbox version has promised it fans that the console version will include several add on Packs that are available in the PC version. These includes “Up all Night”, “Life of the Party”, and many more featuring packs. You can pre-order Deluxe Party Edition at this instant and enjoy the Fall by controlling a virtual society sitting on your couch. Give an edge to your creation by designing unique Sims with distinct appearances, big personalities, and all-new emotions. You can even choose their hairstyles, fashion, clothing, walk styles with the powerful Create a Sim tool. 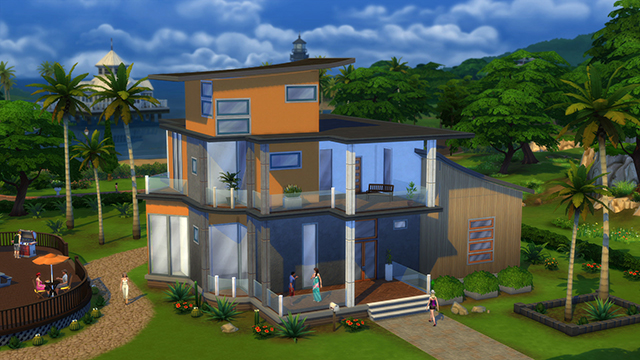 The developers have offered a new Build Mode in which you can design lavish homes for your Sims effortlessly. Create your dream home for your Sims by designing its furniture, room styles, outdoor, etc. Moreover you can add a party hall, swimming pool and a basement to the architecture also. Well, sharing is caring. The Xbox version offers you a feature of exchanging and downloading the content such as rooms, gallery or even complete homes from the players over the globe. You may even download Sims with their characteristics and personalities which a great way to spice up the game. Isn’t it? It is a life simulation game and is anticipated to control unique appearances, personalities, behaviors, and emotions of virtual people which you create. The game is expected to come to Xbox one on November 17 of this year. So, take your excitation on a next level and get to explore vibrant colors of the world with your creativity.